Life is full of ugly truths and even uglier situations yet some are able to traverse the less desirable and find a healing beauty that only they can find, with some help of course. 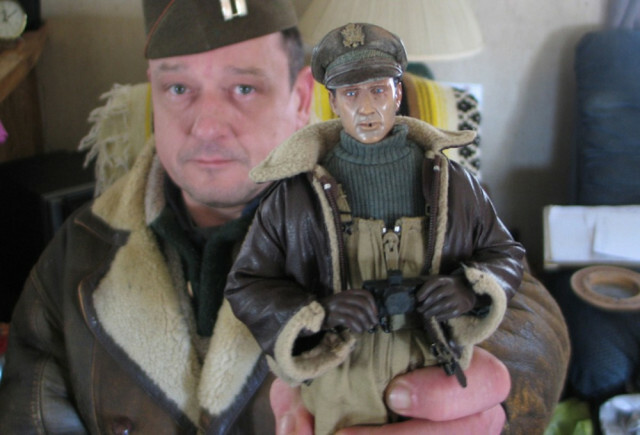 Mark Hogancamp's story is the basis for the film "Welcome to Marwencol", as well as today's episode, and we delve into his shocking story and how he was capable of moving forward from such a devastating incident. 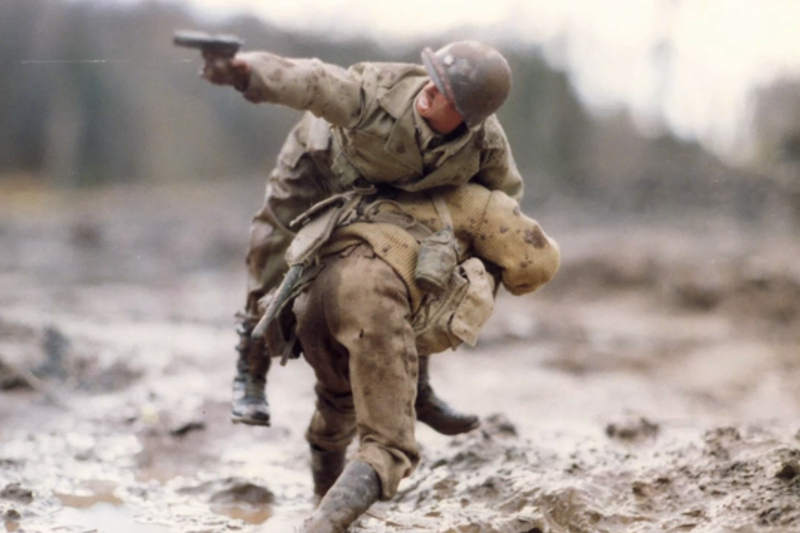 An incident that sadly enough happens almost daily albeit an outlet to show just how much we as humans need to learn to care for one another more so that one might simply live. 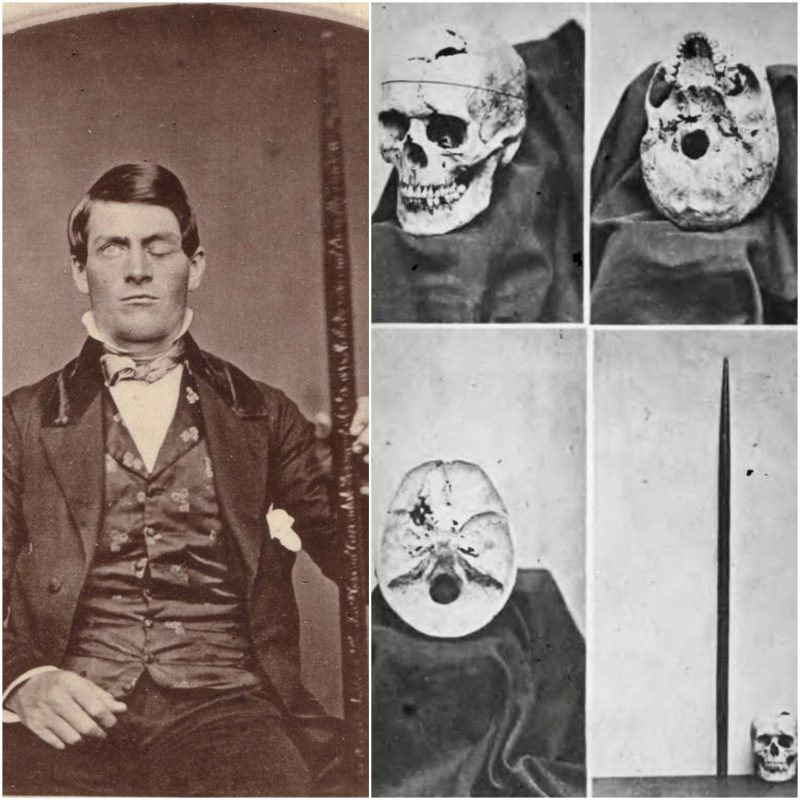 And to wrap it up, we segue into the case of Phineas Gage, a man whose temper wound up blowing his top. Next on this week's episode of the Weird and the Weary!